Large Selection of USB-RS232 adapters, Easy Installation and Setup of USB RS232 COM ports. Desktop-style commercial strength 4-port USB-RS232 converter optimized for Windows 10, Windows 8 and Windows 7 but will also work fine with Linux, Mac and older operating systems. 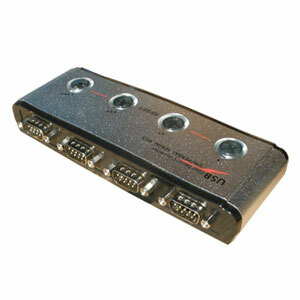 With this multi-port USB-RS232 converter you can easily add four RS232 COM ports to almost any computer with a standard USB port. Surge and static protection up to 15KV protects all four COM ports. This USB-RS232 converter is built around the high-performance and very reliable FT232BL chipset from FTDI Semiconductors which makes it fully compatible with most operating systems, including Linux and Mac (32/64-bit). This converter is powered by the USB port but can optionally be powered by an external 5VDC supply. An external power supply is usually only required if you connect serial devices which draw a high current or if you connect this converter via a USB hub. The housing is made of aluminum with hard plastic ends and indication LED lights indicate when data is present on any of the four ports. works fine. price and service is resonable. would buy again. Thanks. A multi-port USB-RS232 converter is an ideal way of creating multiple RS232 COM ports in any computer using Windows, Mac or Linux. The created COM ports can be found in Windows Device Manager and can be used as if they were built-in serial COM ports. Each COM port can be used individually or simultaneously. When creating multiple RS232 COM ports it is very important that you are using a good quality USB-RS232 converter with compatible drivers for the operating system you plan to use it on. 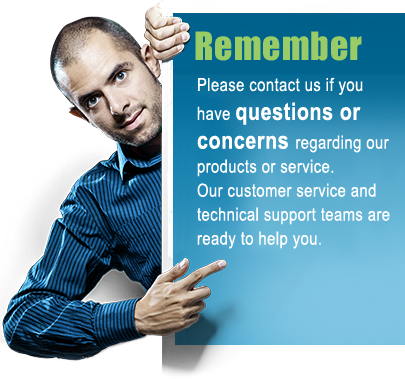 If you are using a low-cost converter you risk problems such as computer freeze, DLL errors or simply difficulties in communicating with the device you connect to the COM ports. Therefore we usually recommend a converter with a FTDI chipset, since this processor has shown to be compatible with most devices, provides easy installation of the drivers and has an overall good performance without computer freezes or other problems. Other examples of good USB-RS232 chipsets are from Moschip or SilLabs. Spending a few extra dollars on a good converter can save you much headache and time. Another important step to successful serial communication is proper driver installation. When installing the USB-RS232 adapter drivers you need to pay attention to the driver installation instructions. If you carefully follow the installation instructions you will often save time and frustrations, and have your converter up and running in a few minutes. 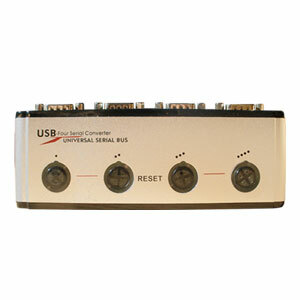 For alternative solutions or single port converters please see our selection of USB serial adapters.